ERA Team VP Real Estate & Vacations Rentals is excited to announce the promotion of Rachael Wiley-Steffen to Chief Operating Officer, effective October 1. Previously she served as the Director of Corporate Marketing & Vacation Rental Management. Rachael has been part of the ERA team for the past two and a half years. In her new position, Rachael will oversee all internal operations, execute ERA Team VP’s annual business plan, and will maximize the performance of ERA Team VP’s real estate, vacation rental, and marketing activities. This is a newly created position for ERA Team VP. 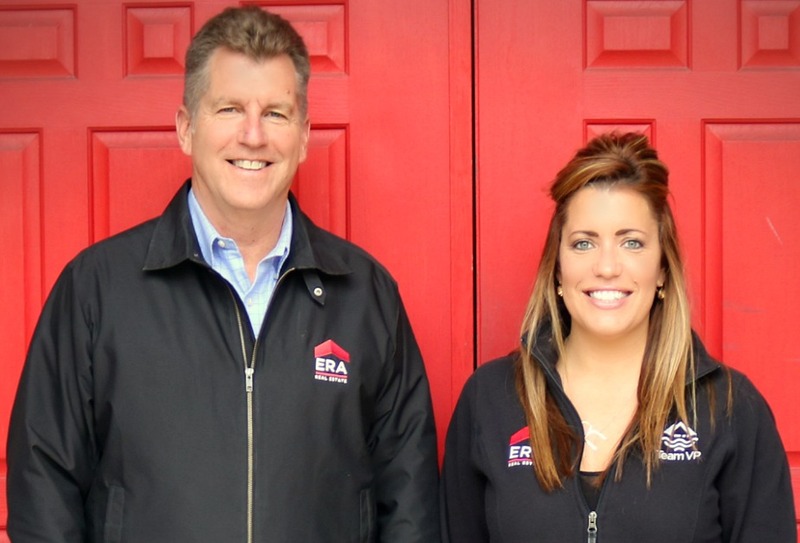 “I am extremely excited about the creation of this new position at ERA Team VP, and more importantly, I am highly confident in Rachael’s abilities, and the job I know she will do in facilitating the continued growth of our team and company. We’ve already made great strides during Rachaels’ tenure at Team VP, and she and I are ready to lead our group to the next level”, said Bill Soffel, Broker/Owner, ERA Team VP Real Estate and Vacation Rentals. Rachael earned a Master’s Degree in Marketing from St. Bonaventure University and joined ERA Team VP Real Estate and Vacation Rentals in 2015 as the Director of Corporate Marketing and Vacation Rental Management. Prior to joining ERA Team VP Real Estate, Rachael worked for Zurn Industries, LLC out of Erie, PA as the Director of Brand Marketing and then as the Commercialization Manager where she oversaw all aspects of the commercialization process across the Zurn platform.